From hosts and attendees of our events and workshops. “Mitchell is a true artist! 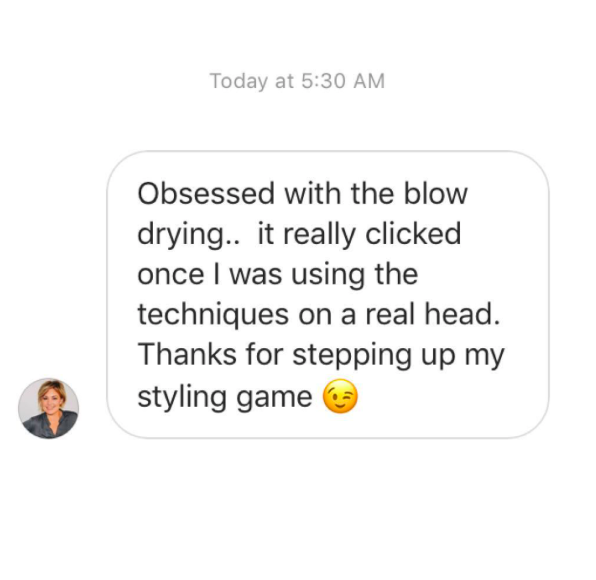 He developed an easy to follow class that will challenge you and help you realize there is so much to learn about the art of blow dry styling! 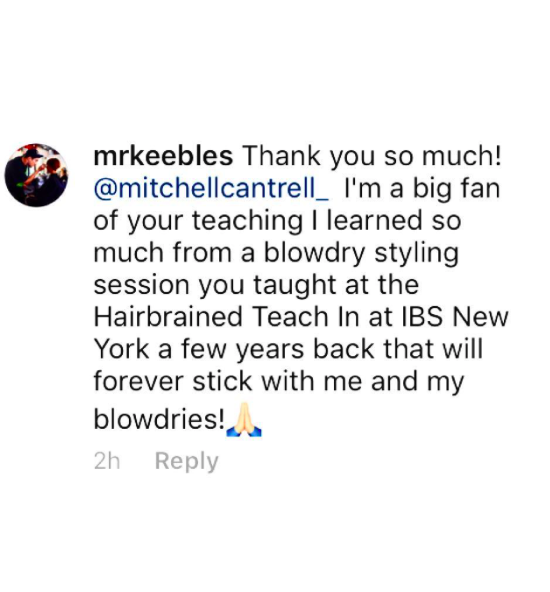 We took away so much information and were inspired to get behind the chair and teach our clients how to style their hair. Highly recommend taking his class, what a great program and talented individual! " “ Knowledge is priceless. I invested in a one on one with Mitchell Cantrell in Brooklyn NY. It was my birthday gift to myself this year. I have been a stylist for ten years with constant re education and this by far, was the best investment I have ever made in my career.